Please Note: The information below has been provided by the business operators. The Town of Georgina does not take responsibility for any misrepresentations provided by the operators or that the following establishments comply with all applicable provincial and municipal licensing. 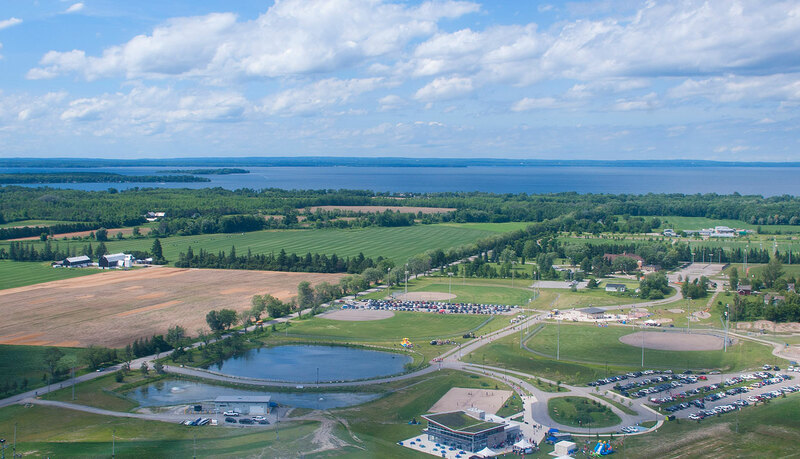 There are variety of accommodation choices available in the Town of Georgina, which cater to families, business travelers or weekend explorers.